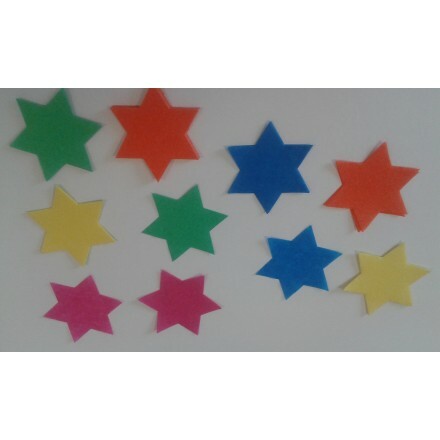 Our Stars Tissue Paper Confetti are perfect for your New Year's Day Celebration, Birthday and all occasions. You can choose among lots of colours! Perfect for table decoration, filling balloons or simply throwing in the air! 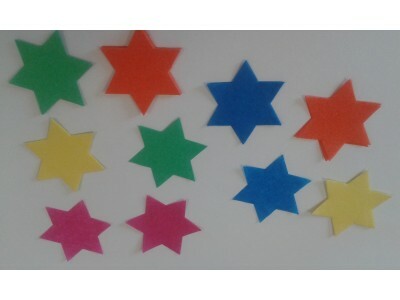 Stars 55mm flame-resistant tissue paper confetti 50g, choose your colour, available in one colour or multicolored. Ideal to explode into balloons for wedding events.